The Rapid Response Grant screening committee awarded a grant of $2,000 to Voz Workers' Rights Education Project (Portland, OR) and a $1,500 grant to Portland Jobs With Justice. SJF is awarding a Rapid Response grant of $2,000 to Voz Workers' Rights Education Project in Portland, OR. VOZ is a worker-led organization that empowers diverse day laborers and immigrants to improve their working condition and protect civil rights through leadership development, organizing, education and economic opportunity. Voz operates the MLK Jr. Worker Center, which connects hundreds of workers a week with local employers and jobs. Voz requests funds to rebuild the MLK Jr. Worker Center building and fence, which were destroyed in a car accident on April 7. The building hosted day laborers as they waited for work, skills, health and safety trainings, immigrant rights and leadership development workshops. Voz plans to rebuild the Worker Center building and the fence surrounding the Worker Center lot, both of which were destroyed in the accident. 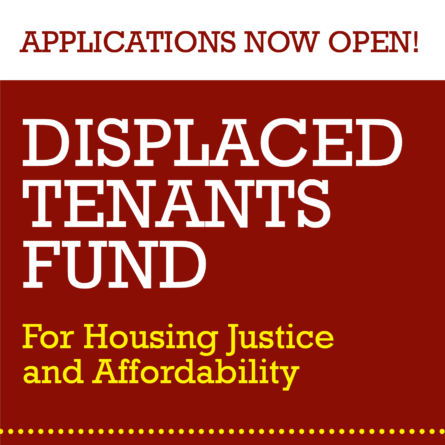 SJF is awarding a Rapid Response grant of $1,500 to Portland Jobs with Justice. 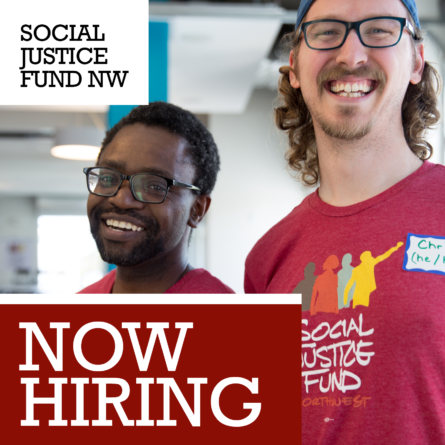 Portland Jobs with Justice (JwJ) works to build innovative, powerful, creative, and inspiring campaigns, coalitions and alliances with unions, worker organizations, students, faith institutions and community organizations to win economic justice at the intersection of workers rights, racial justice, and gender justice. Since the November election and since the inauguration in January 2017, Portland JwJ has seen unprecedented levels of hate crimes in Oregon. Oregon is the leading state by percentage of the population that has experienced an increase in hate crimes, and that includes in the workplace. 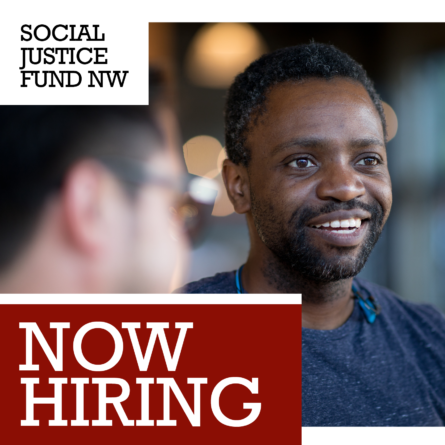 The Portland Jobs with Justice Solidarity Squad will act as a rapid response network to support our most vulnerable community members from hate crimes and other abuses.